Whether you’re under pressure to fill an open req or trying to stay in touch with clients as they move from company to company, sourcing and placing contractors can be time-consuming and intensive work for any staffing professional. 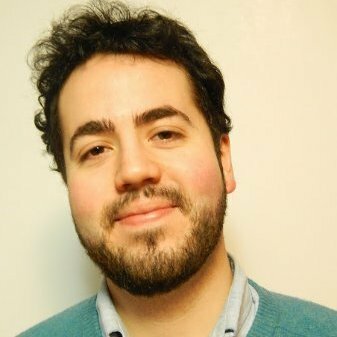 But with the right approach and tools, it can become much, much easier. 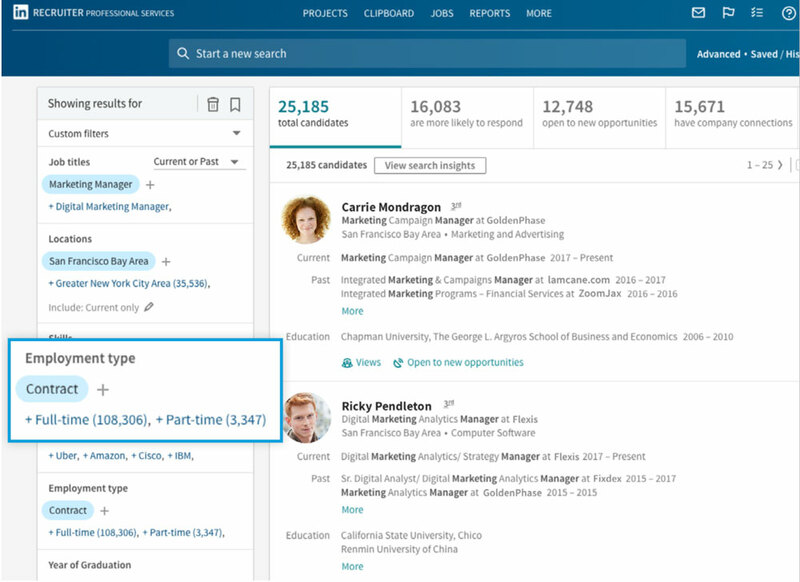 By simply using the filter to limit your searches to professionals who are pursuing contract work—then combining it with other important search criteria, like specific titles, locations, and skills—you can begin to create a hotlist of great candidates. If you often find yourself faced with a tight sourcing deadline, keeping a list like this will come in handy whenever you’re in a time crunch. When you’re actively reaching out to contract candidates, you can save a lot of time by targeting ones who are interested in new opportunities. 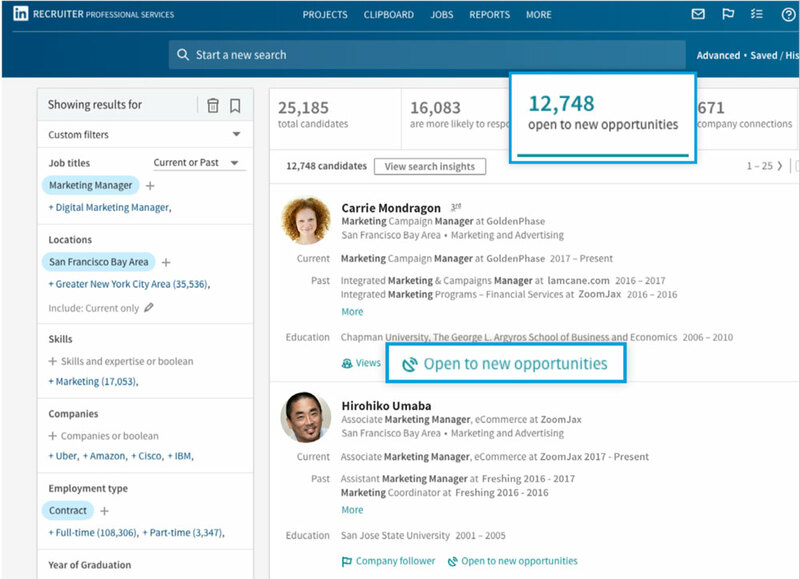 LinkedIn allows open candidates to signal that they’re looking for opportunities, and you can easily filter your searches to show only those contractors who are currently looking for jobs. You can save as many searches as you want and set up to 50 search alerts to run simultaneously. You’ll see these alerts right on your homepage, so you can be the first to reach out. Once you’ve placed a contractor in a role, you want to keep that relationship warm (and organized) so that you can connect with them about additional placements down the road. 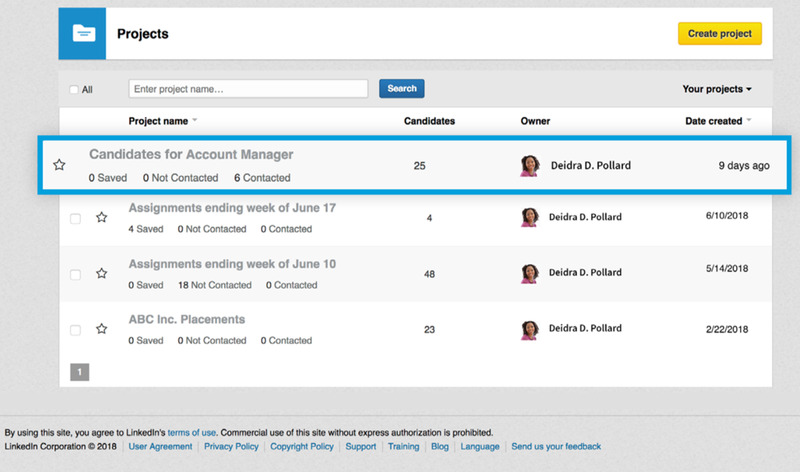 Using the project folders feature in Recruiter, you can easily organize candidates’ LinkedIn profiles into folders that are arranged however you like. 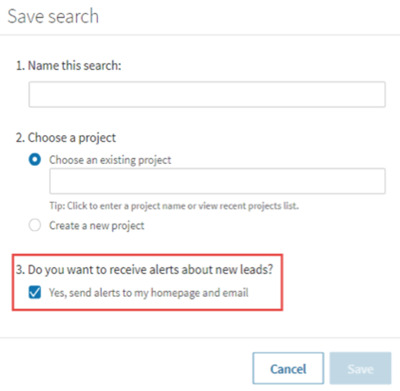 Once your folders are set up, you can also add Reminders within recruiter to help you remember to reach out to specific contractors (or entire folders) when their current assignment ends. Building a great pipeline of candidates is one half of the puzzle, but you’ll also need to continually keep your eye on which companies (and hiring managers) might be hiring contractors. 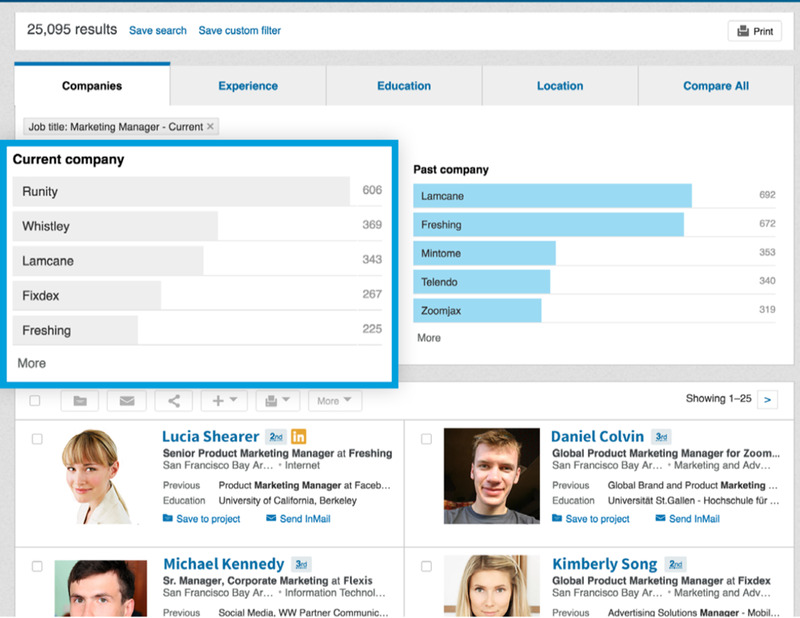 With Recruiter’s Search Insights feature, you can find unique insights about which companies are hiring contractors. Once you’ve done a search for a contractor talent pool in Recruiter, simply click the “Search Insights” button above your search results. Recruiter can then show you the companies that are hiring that talent and help you track down and reach out to the right hiring managers at each company—all without leaving your desk. You want to know as soon as possible when one of your clients—like a hiring manager at a company that hires contractors—is making a move to another business. That way, you can send them a congratulations message to maintain a strong relationship (while hopefully landing their new company as a client) and ask who’s replacing them, so you can retain their previous place of employment, too. 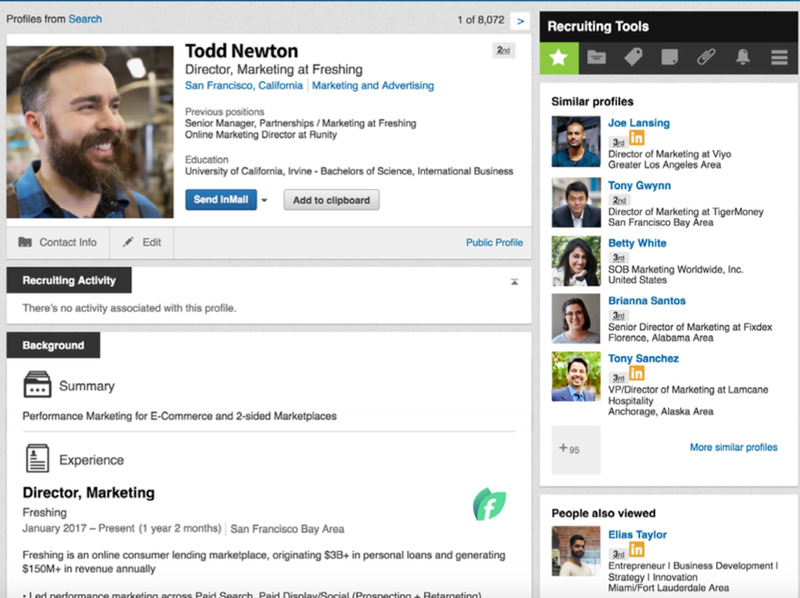 Simply set an alert by clicking the star in the “Recruiting Tools” section once (see the pane to the right of the user’s profile above) to notify you any time that hiring manager makes an update to their LinkedIn profile. You’ll get a notification on your homepage the moment it happens. Sourcing and placing contractors has its own unique challenges, but luckily, many of Recruiter’s features are specifically designed to help you with the heavy lifting. Try incorporating some of these tips into your workflow—you’ll likely save both time and energy that you can redirect to keeping your clients and candidates happier than ever.